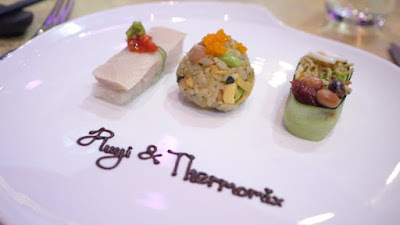 I was introduced to Thermomix® a few years back by my buddy. She was newly wed that time, and she bought Thermomix® to help her cook healthy and delicious meal for the family. 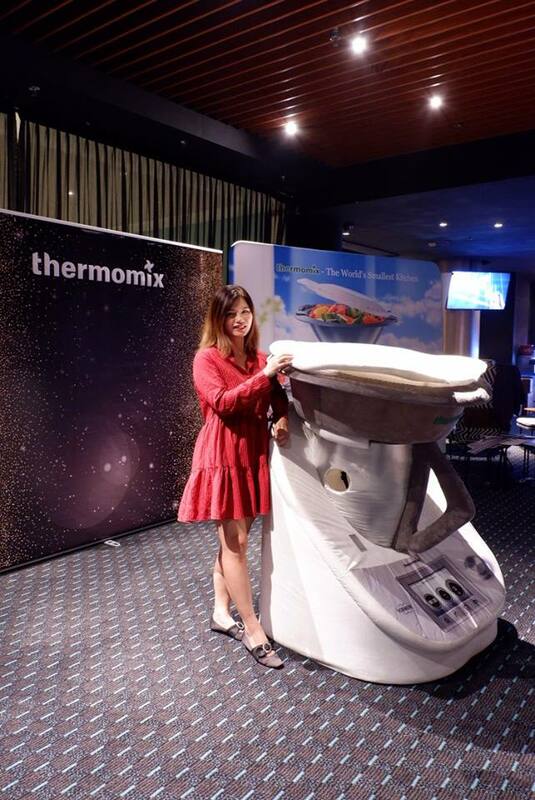 In fact, Thermomix® is a multifunctional kitchen appliance that has delighted millions of homes around the World for over half a century. 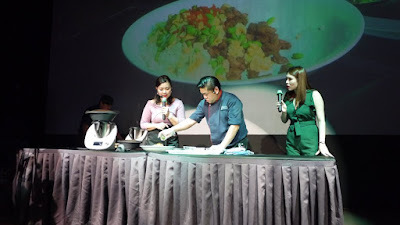 It has been living up its mission to enable effortless home cooking for Malaysians with the introduction of the Thermomix® cookbook features step-by-step cooking and styling pictorial guide. I was honoured to be invited to the grand launch of Thermomix® Easy Meals for the Family Cookbook held at Ruyi & Lyn on the lovely evening of 1st Jun 2018. 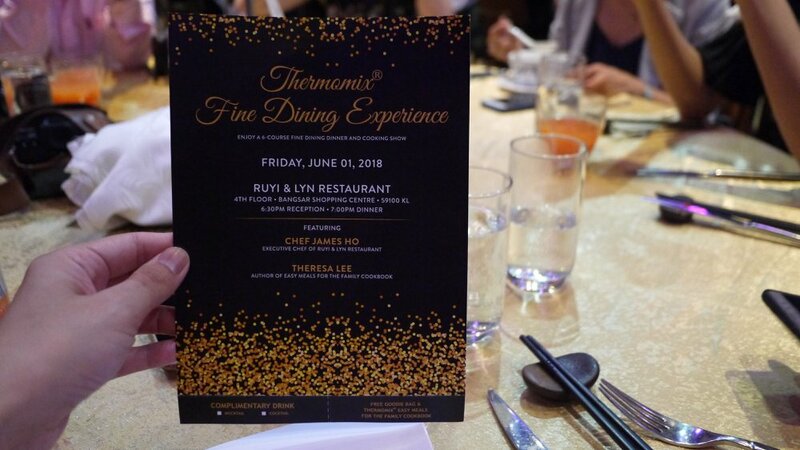 The event was a collaboration between Thermomix® Malaysia, Theresa Lee, the author of the cookbook, and Chef James Ho, the Executive Chef of Ruyi & Lyn. Diners were lucky enough to get seats for the one-day sold-out event enjoyed the thoughtfully crafted 6-course fine-dining menu at the great atmosphere in Ruyi & Lyn, Bangsar Shopping Center. 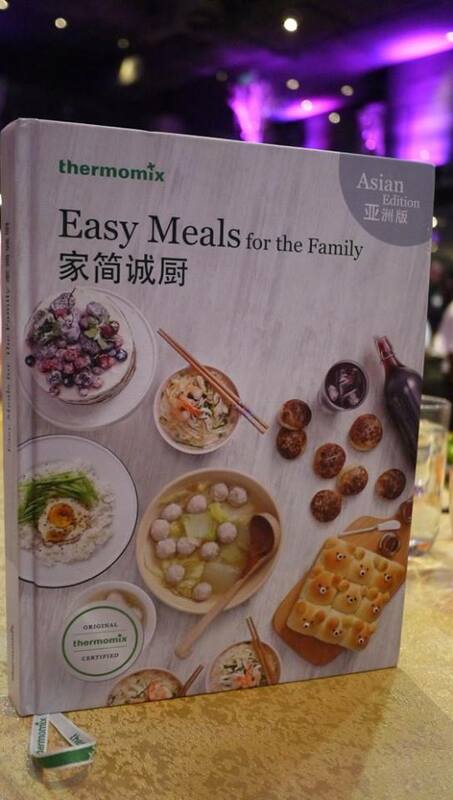 Thermomix® Easy Meals for the Family Cookbook offers creative recipes, such as cute animal buns, dim sum style egg tarts, teriyaki chicken rice balls, chicken hor fun and salted chicken, which can be recreated at home with Thermomix® to taste and look like those professionally done in bakeries and restaurants. 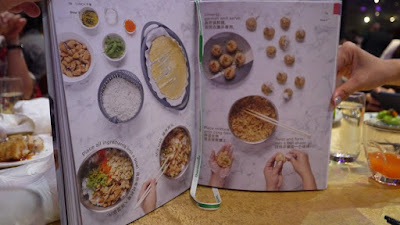 The book features a collection of round-the-clock meals for the family and are categorised into recipes for breakfast, lunch, tea break and dinner. “As a daily home chef, I need to have enough recipes in my repertoire to deliver interesting and tasty dishes on my dining table. Eating our meals together keeps my family bonded and allow me to ensure my children meets their nutritional needs for healthy growth and development. 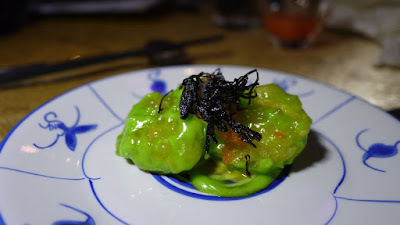 Thermomix® Easy Meals for the Family, compiles my family’s favourite dished. Through this book, I am sharing with the Thermomix® community the steps and tips to get these dishes done beautifully without breaking into a sweat, focusing on the taste and plating, as research has shown that thoughtful presentation of food leads to a more enjoyable meal”, shared Theresa Lee, a full-time business owner and mother of three children. 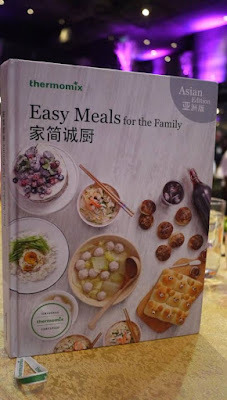 Thermomix® Easy Meals for the Family cookbook provides menu plans, how-to guides and handy hints that will ensure you spend less time in the kitchen to produce flavourful and beautifully styled food. 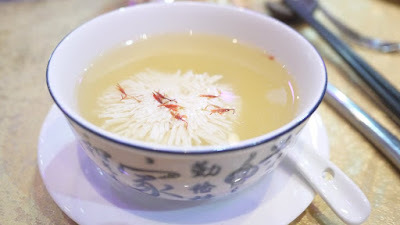 This book also includes a pictorial section on commonly used Chinese dried supplies, ingredients, and to ensure a pictorial section on commonly used Chinese dried supplies, ingredients, and to ensure Thermomix®’s global users can replicate the authentic flavours according to recipes. “The tips and pictorial guides in the book will empower every time-starved mom like Theresa, make meal-time dishes tasty and beautifully styled using their Thermomix®. 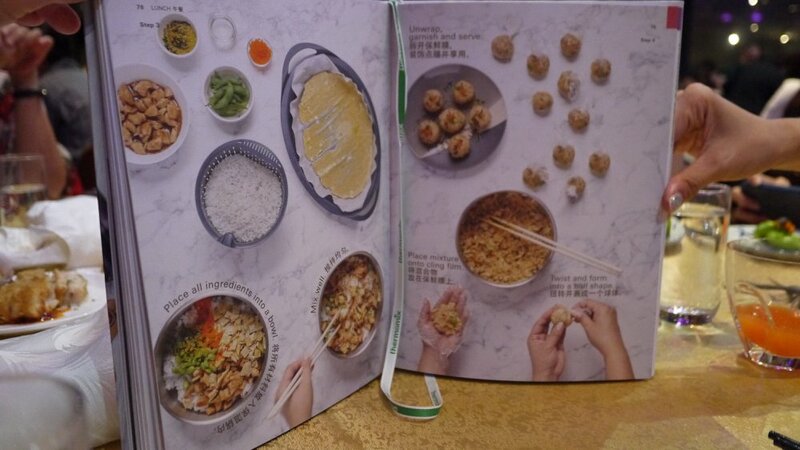 This cookbook offers the global Thermomix® community a taste of traditional Teochew food too.” Said JC Lim, Executive Director of Thermomix® Malaysia. “We are glad to collaborate with Thermomix® to showcase how this wonderful kitchen gadget may be used in a large format restaurant like ours to serve hundreds.” Said Yng Lyn Siew, the founder of Ruyi & Lyn. Friends who are keen to know about Thermomix®, please use this code RANETM and fill up this form 👉🏻 https://bit.ly/2kVwo7W for an exclusive cooking experience with Theresa Lee to learn the dishes from the Thermomix®Easy Meals for the Family cookbook worth RM200.